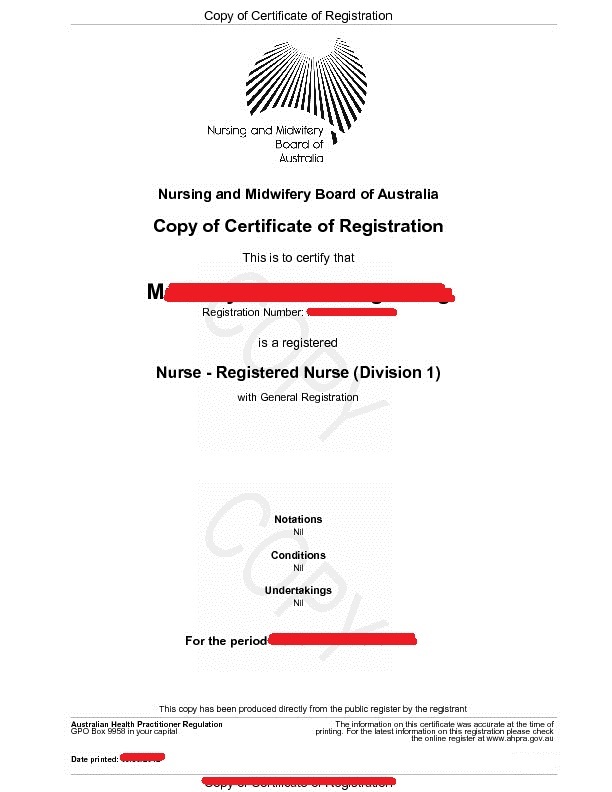 This is only applicable for Registered Nurses who have their registration in Australia. 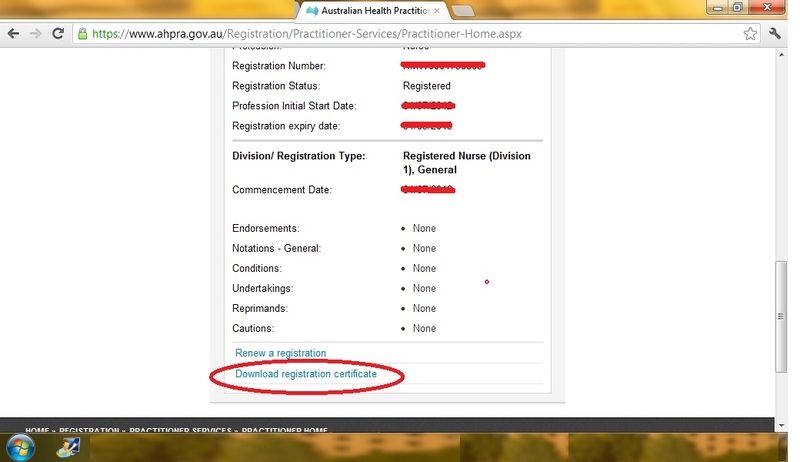 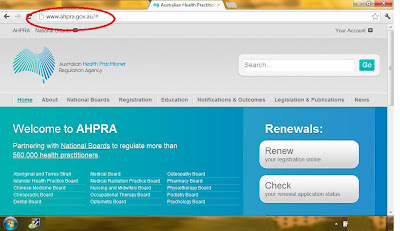 You are newly registered and wanted to have a copy of your AHPRA registration certificate. 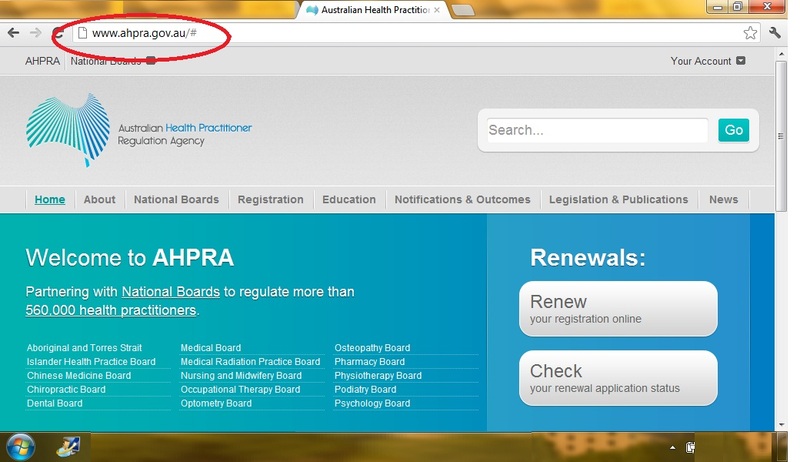 What you need is to have a user ID and a password and you can get this by calling AHPRA or contacting your case officer. 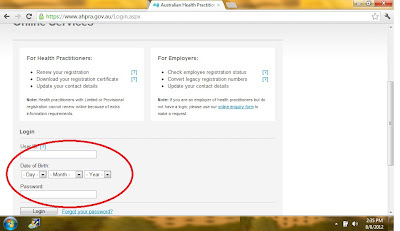 Then click on your account which can be found on the right upper portion of your computer screen. 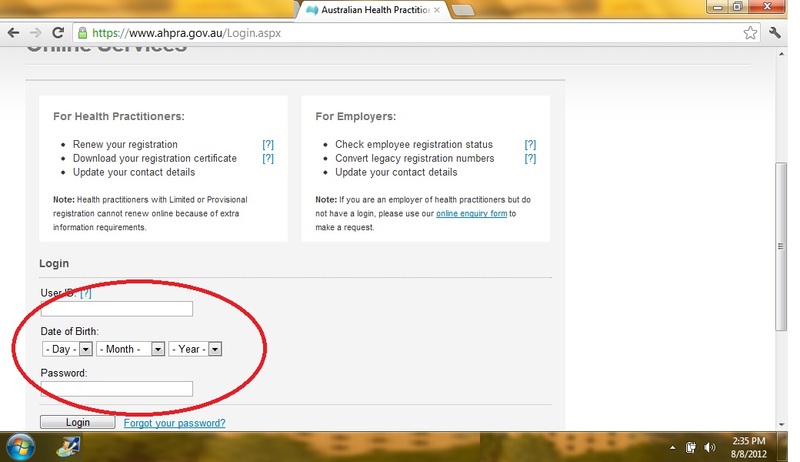 Click on sign in and you will be redirected to a page where it is asking for your user id, date of birth and password. 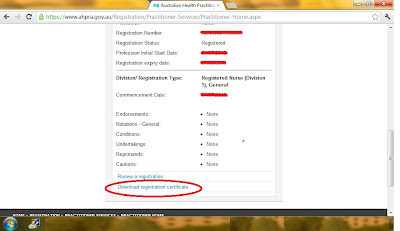 Then scroll down and click on download registration certificate. 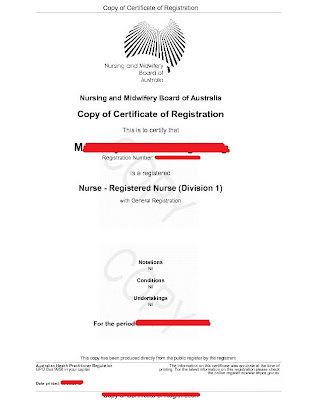 You will then start download your certificate and you have a copy of your own certificate. 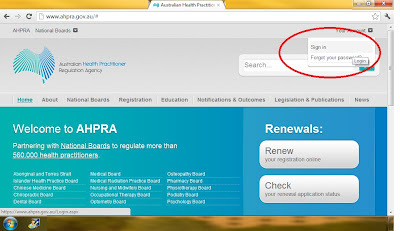 It will be saved mostly on PDF format.